Pauline Lindberg on 78% of women want Botox for Valentines Day! 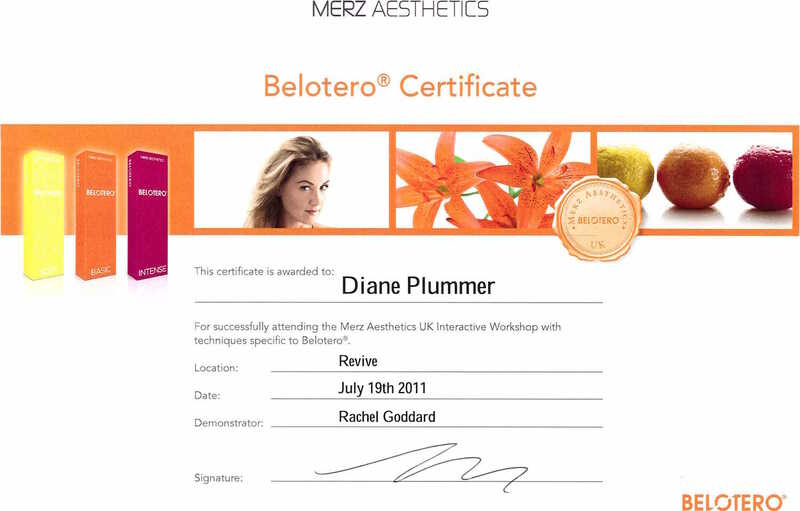 Established in 2007, our fully qualified registered aesthetic nurse practitioner Diane Plummer RGN (BSc) Hons Dip HE INP has been providing the latest non surgical aesthetic treatments - Botox, Dermal Fillers (Juvederm, Restylane, Teosyal, Belotero, Radiesse), Derma Roller, Aqualyx, Laser Hair removal / IPL, Skincare & Peels, Skin Rejuvenation, Non Surgical Rhinoplasty & Chin Augmentation at clinics throughout the North East - Middlesbrough, Stockton, Yarm, Norton, Billingham, Wynyard, Hartlepool, Blackhall, Stokesley, Great Ayton, Redcar & Guisborough. Come and experience a free no-obligation consultation at one of Middlesbrough's foremost aesthetics clinic based in Marton. Offering specialist skin care and aesthetic treatments for the face and body for men and women of all ages.